Harry teaches and researches in the areas of public law, Indigenous rights, human rights, and international law. 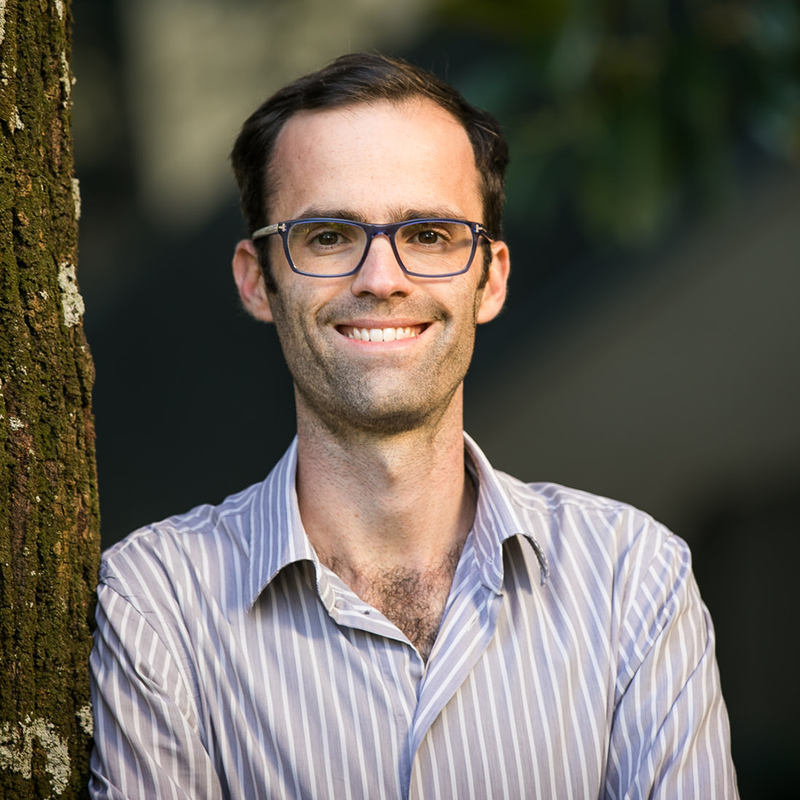 His PhD explored whether and how an Indigenous representative body could empower Aboriginal and Torres Strait Islander peoples with the capacity to be heard in the processes of government in Australia. Democratic governance is premised on the belief that all citizens are empowered to shape the society in which they live. Over generations, Aboriginal and Torres Strait Islander peoples have maintained that Australian democratic practice does not live up to this ideal, contending that the state's legal and political framework does not empower them with the capacity to have their voices heard and their interests considered in the processes of government. However, non-Indigenous Australians remain suspicious of Indigenous-specific political and legal mechanisms designed to rectify this structural fault. In this paper, I argue that this suspicion – and Australia's governance framework more broadly – arises from a particular conception of democratic theory that marginalises Aboriginal and Torres Strait Islander peoplehood. If, as the Uluru Statement from the Heart calls for, Australia's political institutions are to be rebuilt so as to empower Aboriginal and Torres Strait Islander peoples 'to take a rightful place in [their] own country', that conception of democratic theory must first be revealed and re-centred. Multinational federalism offers one path towards a more equitable future. Hobbs, H & Hobbs, H 2015, 'Hybrid Tribunals and the Composition of the Court: In Search of Sociological Legitimacy'. Hobbs, H, Boreham, K & Hobbs, H 2015, 'Justice Denied in Cambodia'. Hobbs, H & others 2013, 'Ubi jus ibi remedium or not? : Damages for executive breaches of human rights', Precedent (Sydney, NSW), pp. 10-10. Hobbs, H 2012, 'Foreign correspondent', Alternative Law Journal, vol. 37, pp. 122-123. Boreham, K, Hobbs, H & others 2011, 'Justice Denied in Cambodia'.